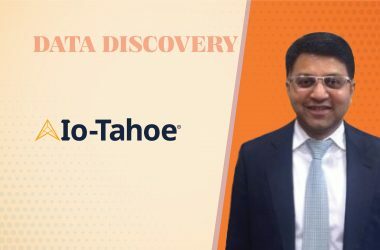 At Intent IQ, they use AI in their proprietary ranking system to help them differentiate between deterministic events conducted by a device owner, deterministic events conducted by a guest (such as a family member), and fraudulent activity. 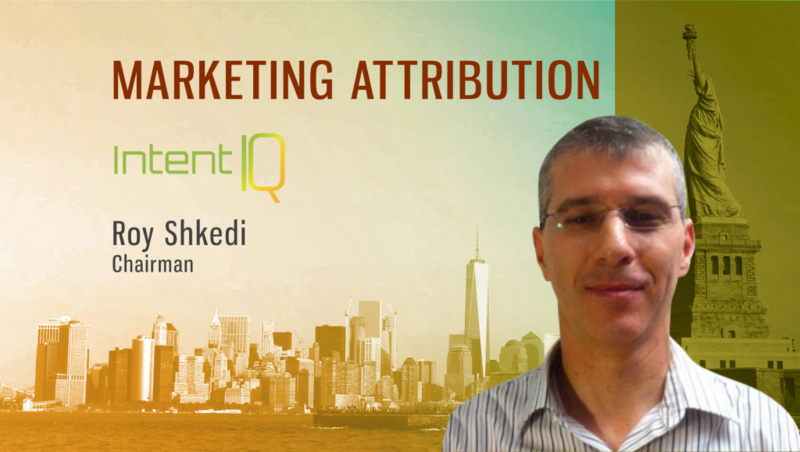 We spoke to Roy Shkedi, Chairman of Intent IQ, to understand how AI/ML capabilities have changed the dynamics of conversion attribution across devices. How do you believe brands should leverage cross-device data in their digital marketing efforts? Brands should be using cross-device data to communicate directly to customers, rather than to browsers or apps. People have become accustomed to using various devices along their purchasing journeys. They may start by researching a product on their phone, then comparing prices on their PC, and then making a purchase on their tablet. Marketers can use cross-device data to reach consumers at each stage of their purchasing journey, as well as for attribution to understand how the various parts of their campaigns are performing. What are the foundational tenets of the Dynamic Device Graph? Intent IQ’s Dynamic Device Graph is built by combining Intent IQ’s deterministic graph, which is one of the largest deterministic graphs in North America, with Intent IQ’s probabilistic graph, which is monitored, tracked and maintained deterministically. The result is a graph with unrivaled scale and accuracy. The Graph’s accuracy is a top priority for us. One way the accuracy is maintained is by filtering bad or inaccurate data. The graph uses algorithms to build logical structures that are continually maintained and updated based on the ongoing evaluation of data accuracy. 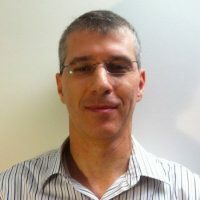 The Dynamic Device Graph can uniquely detect even the smallest changes in almost real time, which enables marketers to run campaigns on a one-to-one basis with the confidence they are reaching the right people. 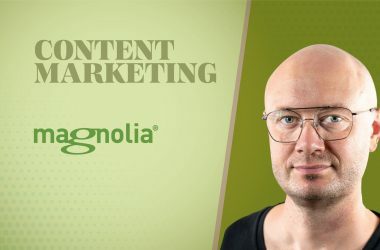 What advice do you have for aspiring Content Marketers? Track individual behavior across devices and personalize experiences accordingly. For example, a person identified to be consuming most content on a tablet and just a small amount on her PC can be enticed to spend more time on the PC by being shown content that she will likely find appealing based on her tablet content consumption. Another alternative is to recognize that this person simply prefers her tablet for longer reading. In this scenario, this person can be shown on her PC a synopsis of several articles that she will likely find interesting based on past topics of interest with the goal of encouraging her to use her tablet to visit the content marketer site and read the full articles. How does Intent IQ bridge the gap between apps and mobile browsers? A mobile device is a box that houses three separate functions: a phone, mobile apps and mobile browsers. Each of the functions is identified using a different ID (number, MAID, cookie). Intent IQ bridges the gap across apps and browsers using a probabilistic model, which is monitored and updated deterministically with 2 million samples every 24 hours. This approach enables Intent IQ’s Dynamic Device Graph to link apps and mobile browsers with year-around accuracy of 92%-96% measured deterministically. How does Intent IQ work with partners on attribution? Intent IQ runs and operates a real-time cross device attribution service for billions of impressions and actions (such as site visits and conversions) each month for hundreds of advertisers. Our system smartly digests all impressions and user actions, and our Dynamic Device Graph tracks the path from all impressions across all the personal devices to the final actions taken by consumers. Based on this information, our partners are able to understand the aspects of their campaigns that are performing well and those that are not, enabling them to extract maximum value from their campaigns. How has the advance of AI/ML capabilities changed the dynamics of conversion attribution across devices? We believe that AI & ML are important technologies, but the saturation of these terms in the marketplace has caused confusion. Many now use these to describe various technologies and capabilities. It’s important for marketers to understand that these terms are not magic words that solve any problem. The technology behind them matters. For example, at Intent IQ, we use AI in our proprietary ranking system to help us differentiate between deterministic events conducted by a device owner, deterministic events conducted by a guest (such as a family member) and fraudulent activity. Our ability to associate a device with its user’s correct identity comes strongly into play in conversion attribution, attributing a conversion where the converting person’s identity is known to the acquired product ads that person was exposed to across their devices. What sets Intent IQ apart from its competitors? One of the largest deterministic graphs in North America. Deterministic accuracy monitored and maintained using a unique and proprietary ranking system. Probabilistic component, which is monitored, tracked and maintained deterministically. Real-time continued updating of the graph. Cutting-edge technology, which is reflected in a patent portfolio of over 100 granted patents developed by the AlmondNet Group, the parent company of Intent IQ. Thanks for chatting with us, Roy.